We are a group of companies operating from various locations in several markets, which makes us not only bigger, but stronger as well, and keeps us even closer to our customers. 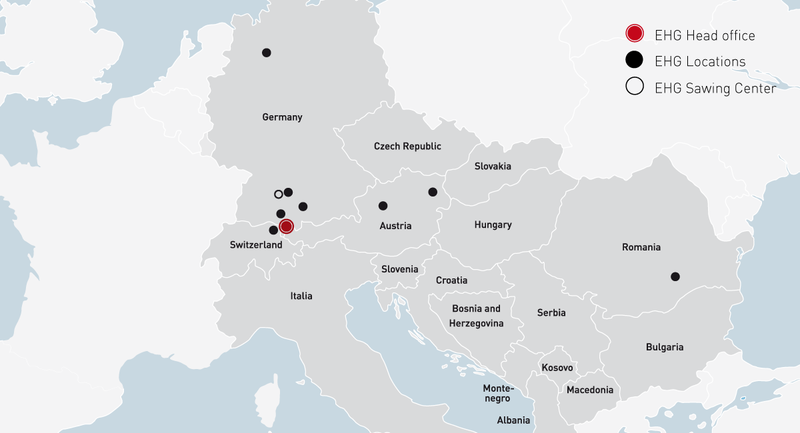 The international EHG Group has a total of eight locations in Austria, Germany, Switzerland and Romania. These correspond to the EHG sales areas, which cover all the relevant markets in Europe. It does not matter where you need EHG steel and metal products – we are close by.